This weekend is for you and your daughter to strengthen trust, confidence and joy in each other while celebrating your individual passion and gifts. Enjoy yoga, nature activities, eco-friendly crafts and sacred circle. Nourishing and delicious meals provided. Have fun while deepening connections with another. 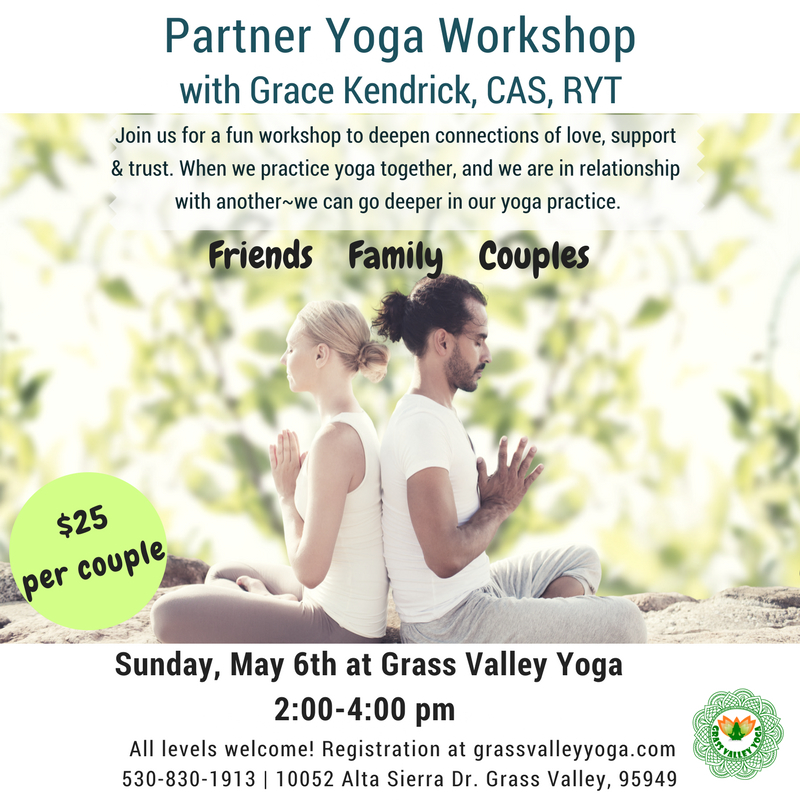 Open your body, mind and heart in this refreshing workshop focused on partner yoga. The support and counter support that we give and receive is at it's core the very essence of love. Wednesdays 5:30 p.m. - 6:30 p.m.
Wednesday nights: 5:30 p.m. - 6:30 p.m.
May 12 - 3:15 p.m. - 4:00 p.m. Playful yoga and connection for the whole family! Experience the miracle of presence and it's impact on the health of the family. Learn more about the event. A core teaching of Yoga & Ayurveda is that we experience optimum health, clarity and peace of mind when we live in harmony with nature. The Full Moon sessions are designed to help us consciously connect to the natural rhythm of life. Join us on the Sunday before the full moon as we intentionally slow down, and open ourselves to receive the messages the universe has to offer. 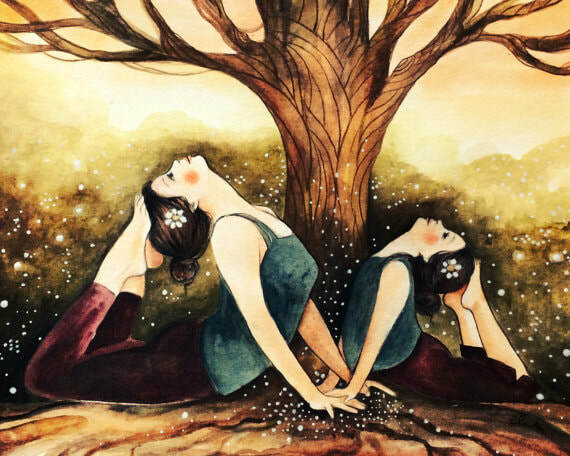 Each class will include gentle yoga and restorative poses led by Grace and a shamanic journey with drumming and other divination tools guided by Lisa. Must reserve your space prior to event. Experience life in a hostel on the farm and connect with like-minded families in this magical weekend celebrating simplicity, nature and the beginning of Spring. Unplug and engage with each other. 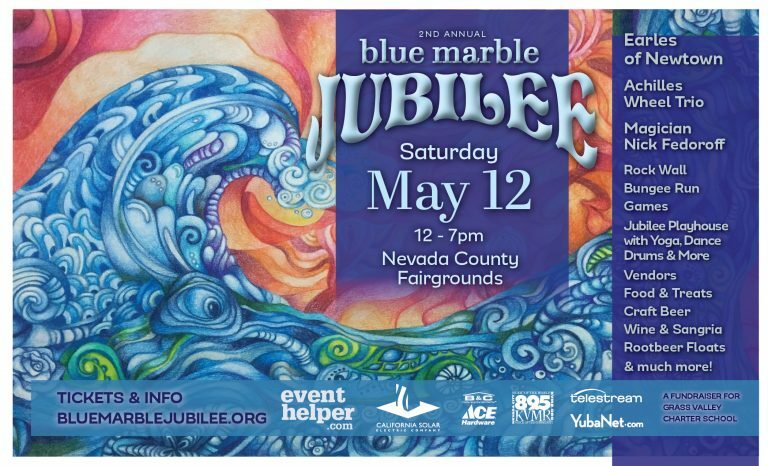 Enjoy arts & crafts, hikes, storytelling, music, yoga and more. 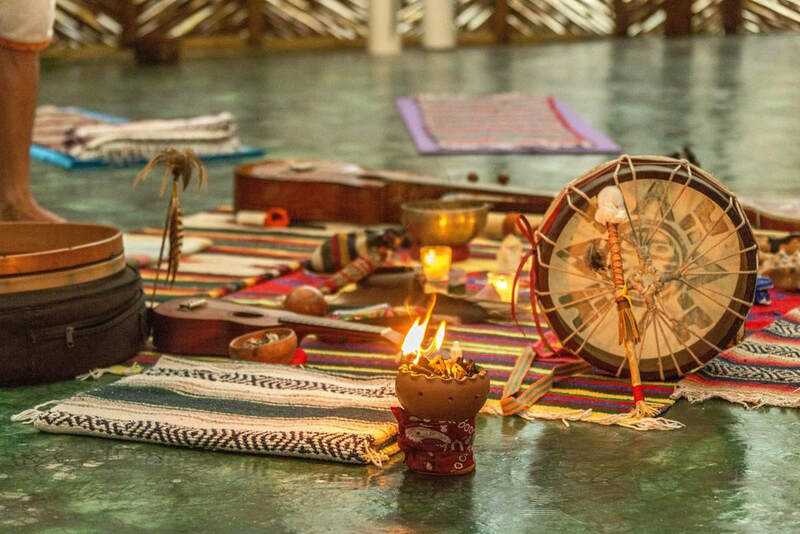 Experience deep peace, alignment and harmony through the magical combination of sound healing and restorative yoga. 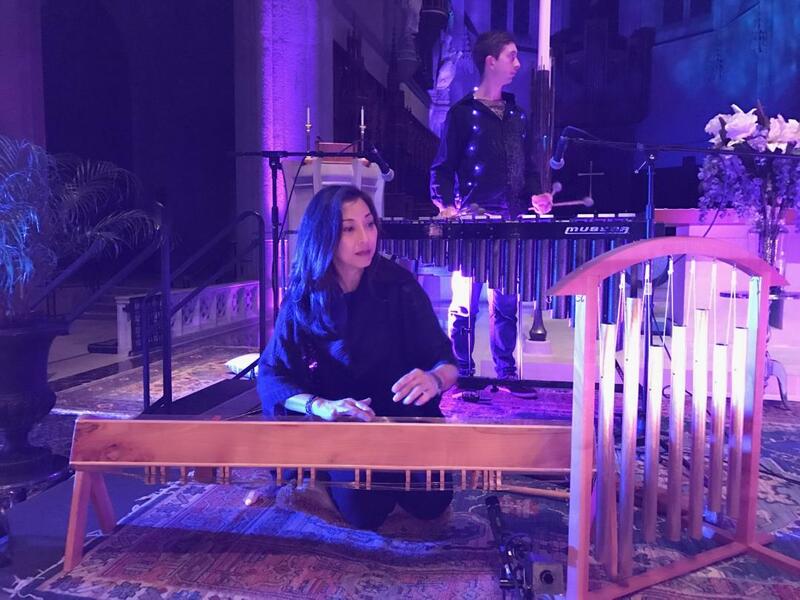 I am honored to partner with Lydia Hwang to offer this transformative healing session.